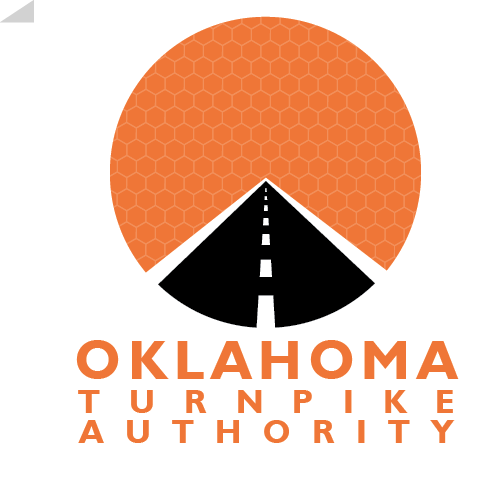 We are looking for dependable, outgoing and honest people with recent customer service and cash-handling experience to represent the State of Oklahoma as Toll Collectors. These positions will be contracted through American Staff Corp.
Will compile and maintain non-monetary reports and records, compute and record totals of transaction, monitor currency, coin, or cash drawer, and provide customer service. Issue receipts, refunds, credits, or change due to customers. Assesses tolls, collects monies and makes change at OTA Toll Plaza; provides color coded entry tickets at side entry toll gates. Accounts for monies received by checking beginning and ending balance; reconciles receipts with beginning and ending balance and deposits monies and receipts in safe after shift; removes coin vaults from the automatic coin machines and moves the vaults to a designated holding area. Handles emergency situations occurring in the operation of a toll booth; assists in moving vehicles from the toll lanes; keeps toll plaza lanes and island clean and clear by using hand tools and distributing cleaning or de-icing material on the toll lanes. Operates a two-way radio and telephone communication station in toll booth to summon law enforcement officers or supervisory assistance and to receive instructions; maintains traffic surveillance in cooperation with law enforcement and other authorities to identify persons or vehicles for which they have been alerted. Provides patrons with an assortment of travel information such as points of interest, parks and rest areas; explains turnpike regulations; secures help for disabled vehicles or travelers; reports accidents or incidents to proper authority; prepares reports concerning incidents that have occurred during the shift as required. Minimum Qualifications: Requires previous verifiable experience working with the public which involved cash exchange, retail sales work or closely related work; or an equivalent combination of education and experience substituting the completion of thirty (30) semester hours from an accredited college or university for the required experience. Must have Oklahoma Driver's License. Able to pass background check. Ability to deal with the public in a courteous and tactful manner. Complete the American Staff Corp Application and save to a file. Email the saved file to tolljobs@pikepass.com. Please type the words "Interview Request" in the subject line. All vacancies are announced on the Human Capital Managment website at www.jobs.ok.gov.